Clean, fresh and clear drinking water. With growing concerns about single use plastic, point-of-use water coolers are becoming more popular. Ensure clear, bright pure tasting cool water by using WaterCare’s range of water filters.  Mains water is treated in a number of ways within the cartridge to ensure particulate, bacteria and odour removal. 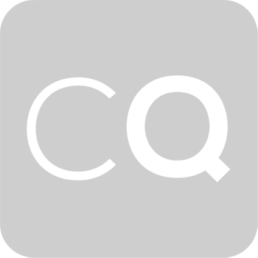 WaterCare’s range of carbon cold water filters have been developed to improve the taste and odour of cold water whilst maintaining water pressure thus making them ideal for water coolers. 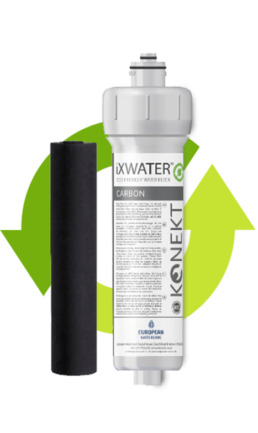 The iX Carbon filters also come with Filter Insert Technology, which means the cartridge insert containing the treatment media can be removed and returned for recycling. 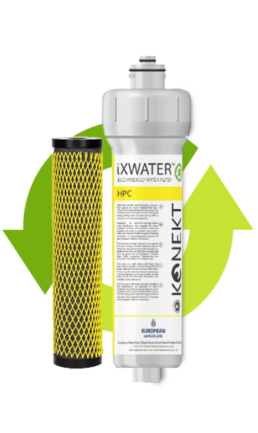 This means it is great for the environment as well as saving costs associated with the replacement of the entire filter. 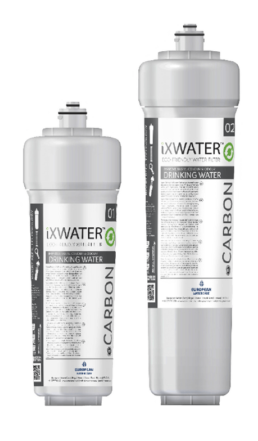 The iX CARBON provides the perfect filtration product for soft water regions, where scale is not an issue, by filtering the water to produce a clear, improvement in the quality of taste, colour and odour. For use with water coolers in soft water areas. Improves taste, colour & odour of drinking water. Carbon Block offers superior surface area to granular carbon whilst minimising pressure drop. Reduces organic impurities and chlorine. Cold water use only. High spec, high capacity 0.5 Micron Filter Block. Used to remove lead and bacteria such as cysts. Also removes chlorine, herbicides and pesticides for great tasting drinking water. Cold water use only.